A new take on the old style road racers’ lunch bag. 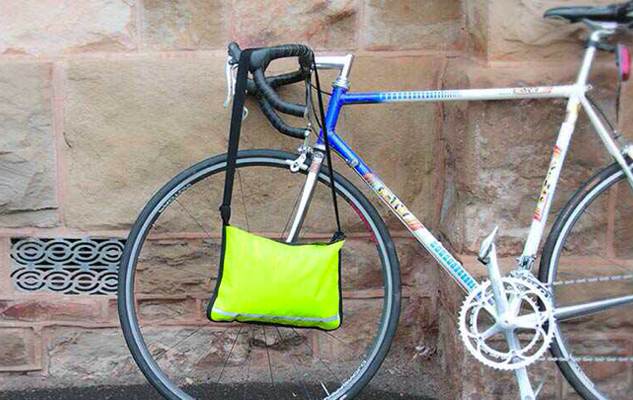 The musette is perfect for your phone, wallet, keys and a few extras. 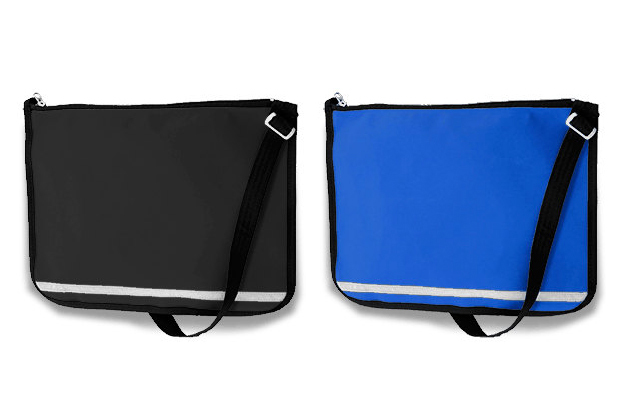 It features a zip closure, adjustable cotton strap and reflective strip. It makes a great man bag. You can also roll it up and put it in your back pocket when you’re done. Made from lightweight but very sturdy 8oz canvas in red, black, blue and flouro yellow. Your musette has the colour shown on the front and all are black on the back. It makes a great man bag. You can also roll it up and put it in your back pocket when you’re done. 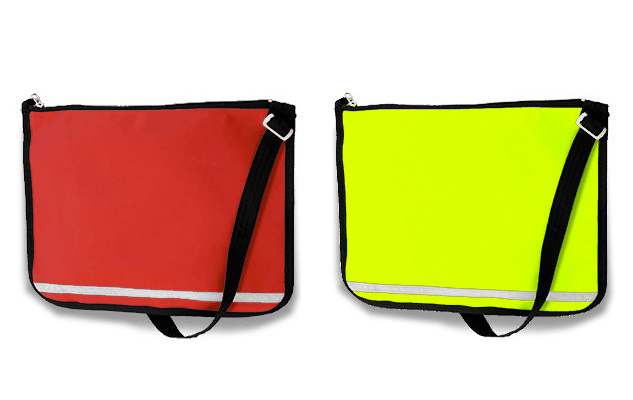 Made from lightweight but very sturdy 8oz proofed canvas in red, black blue and flouro yellow. Your musette has the colour shown on the front and all are black on the back.